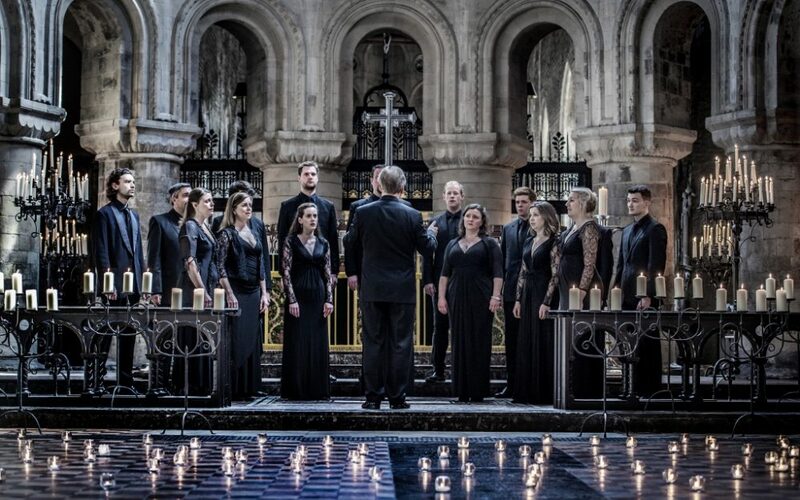 This programme celebrates some of the finest choral works from the Renaissance through to the present day, ranging from the haunting Allegri ‘Miserere mei, Deus’, to Holst’s reverent ‘Nunc Dimittis’. Featuring a number of familiar favourites, these works showcase the prayerful intimacy of contemporary English masters and the soaring contrapuntal lines of the late Renaissance. 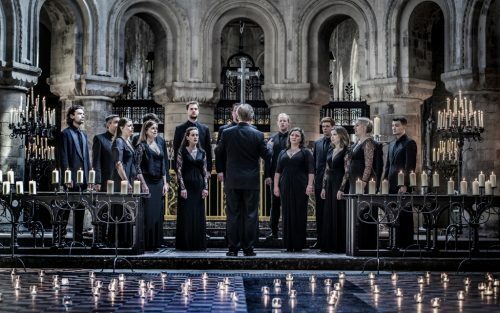 Closing with Harris’ spectacular ‘Faire is the Heaven’, this programme is a true homage to choral greats past and present.